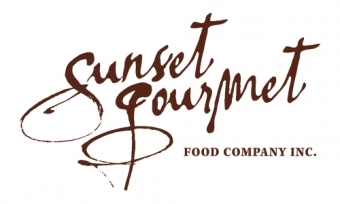 Sunset Gourmet has many remote consultants and it’s difficult to help them stay connected, up to date, and keep the team fully informed and aware of ongoing changes. Vesta Networks helped to change all that with effective teleconferencing that improved our communications. Sunset Gourmet is a Direct Sales Party Plan Company that is all about offering a variety of great everyday gourmet products at very affordable prices! Our products are distributed through our family of Consultants who choose how large they wish to build their business and income. That is what they love most about Sunset Gourmet, they build a business that suits their lifestyle and we make it easy for them to shop the products they love at a discount every day. Sunset Gourmet has many remote consultants and it’s difficult to help them stay connected, up to date, and keep the team fully informed and aware of ongoing changes. Often, new products would be introduced and our consultants wouldn’t be aware for weeks until they returned from their trip. Our training system had to be easy for the consultants to access on the road and easy for our managers to setup and control. Vesta Networks made it just that – easy. With minimal training and support, the Sunset Gourmet remote teams were able to stay on top of ongoing changes. 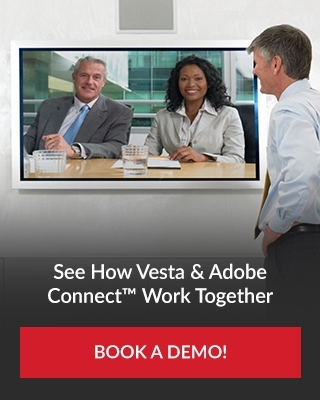 Leveraging Vesta's teleconferencing services made it easy for our team to stay connected. There was no learning curve, it's like our team already knew they could just pick up the phone and dial-in. When our managers had any questions they were very supportive and they responded very quickly. Now our consultants are up to date on the latest product changes within hours of release. One of the things we like the most is the live personal support. It is not a chat line, it is real live personal support. I just recently had a small concern that was rectified within 15 minutes. Most of our calls are in the evening and even then we have personal support. Vesta Networks understands the needs of business like Sunset Gourmet and can help teams commmunicate better.